Bilbao City Council invites you to be a part of the Global Social Economy Forum 2018. The core theme of the forum is the combination of values and competitiveness of an inclusive and sustainable local development. Stay tuned with the GSEF2018. 2017 GSEF Youth Camp for the SSE working group report is available now. 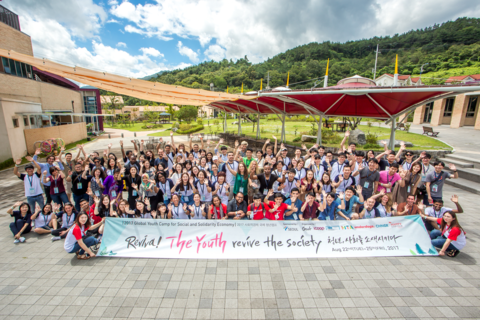 4 SSE thematic issues (housing, decent work, social finance and community) were explored by more than 90 youth participants from around the globe. 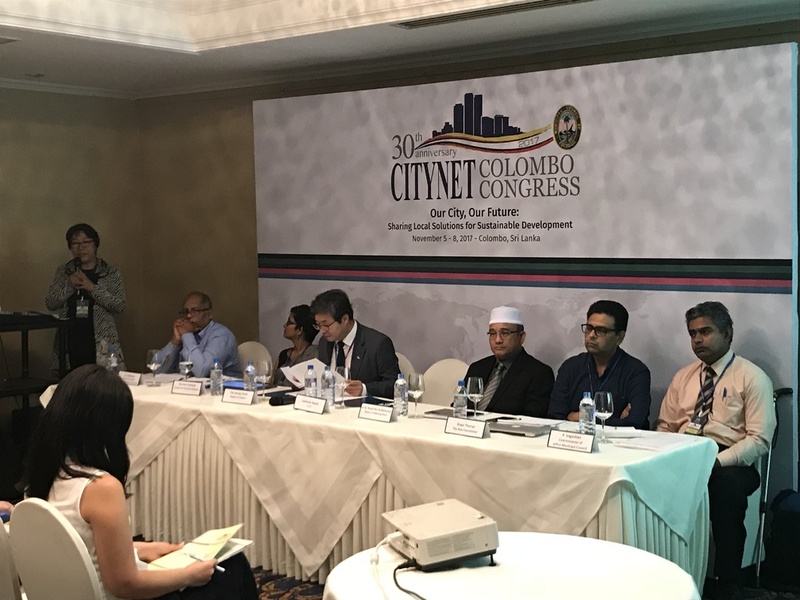 In collaboration with the Asia Foundation, GSEF organised a SSE session on 'Economic Development for Inclusive Cities' on November 6th, at the CityNet 8th Congress took place in Colombo, Sri Lanka (5 ~ 8 Nov, 2017). One of the SC members of GSEF, the International Forum in Social and Solidarity Economy is organizing its 8th bi-annual conference in Archamps (6 - 8 Dec). 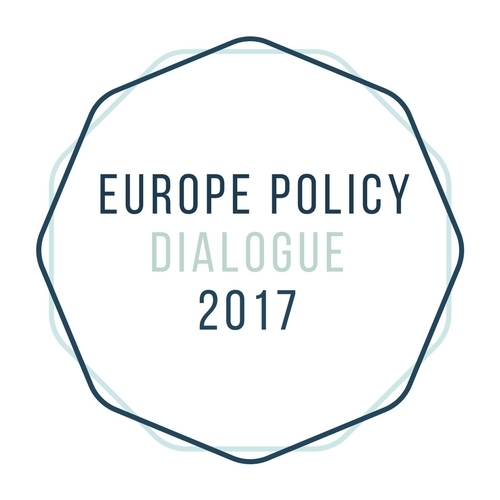 and on the 5th, GSEF hosting its first edition of Europe Policy Dialogue and the SC meeting in conjunction with the MBM meetings. 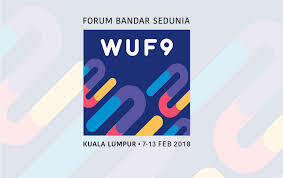 The World Urban Forum 9 (7 - 13 Feb, Kualaumpur) will be the first international forum to focus on the implementation of the New Urban Agenda(NUA), adopted in Habitat III last year. Various sessions and side events will be offered for a week and the registration is now open. 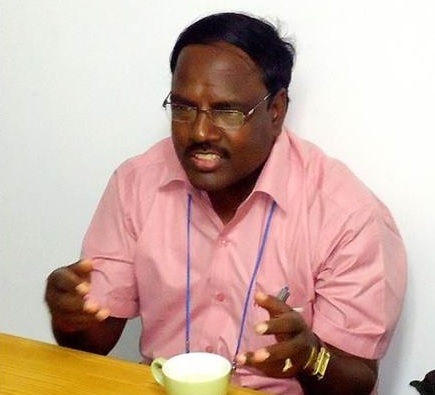 We interviewed Natesan Thayalan who is a director of Human Resource Development Foundation (HRDF) during the 8th ILO SSE Academy Seoul last June. Find out interesting initiatives happening in India through HRDF. 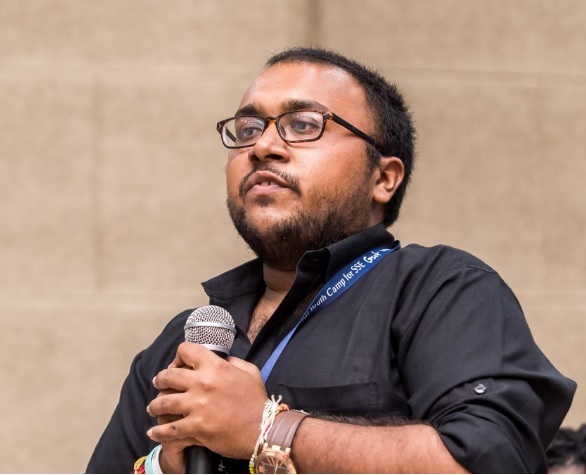 Mayank Jain is a founder of Micro X Foundation which helps rural farmers through sustainable agriculture initiatives and building sustainable communities and cooperatives. Find more about its programmes. 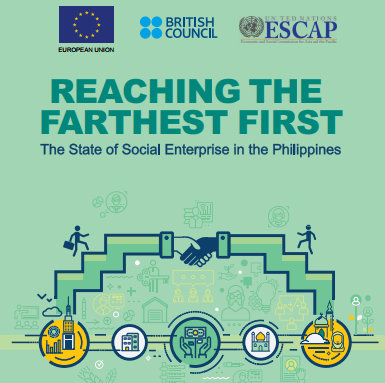 GSEF member philSEN (Philippines Social Enterprise Network) published a report on the state of social enterprise in the Philippines. Find more about the economic and social changes made by social enterprises in the Philippines and its development strategies.